Label owner, vocalist, and cosmic spiritual philosopher of heavy metal, Lance King returns with a new solo album, ReProgram. This is only his second solo album in his long career as a metal vocalist. The last, A Moment Of Chiros, was eight years ago. Once again King combines thoughtful lyrics and superior songwriting to create entertaining music. He's aided in this pursuit by like-minded composers, often guitarists, including Rich Hinks, Matt Hodsdon, and Markus Sigfridsson, to name a few. King's musical history is a diverse one, drawing from hard rock, heavy metal, progressive, and other genres, both past and present. 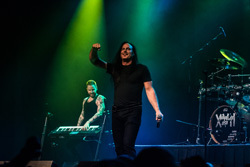 Most of his vocal appearances, however, have been with progressive power metal bands. So it's no surprise to find King revisiting his melodic progressive power metal roots within ReProgram. After a few spins, some observations rise to the surface. One is simply that the songs are both dense and lightly complex creating a enfolding wall of sound for the listener. Also, and characteristic of King, his compositions offer both variety and intrigue. For instance, the title track, ReProgram, moves with heavy metal rock. 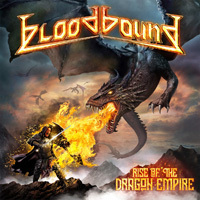 Stand Your Ground twists elements of heavy and power metal with rock groove for a toe-tapping headbanger, wrapped in fine guitar and synth solos. Wide Open has this awesome guitar line that echoes throughout the arrangement. But the drumming is also impressive, offering groove and complexity. And later a fine synth solo rises. Within the progressive power metal rock of Perfect World, you'll find a lingering piano line while the synths also embellish the song's texture. Finally, another fine element to a King composition is a powerful guitar solo. There are many here, but I point you to just one: Kim Olesen's solo within Technology, another power metal rocker. Nearly two minutes long in the center of the song, Olesen thrills as his fingers caress the fret board for a soaring solo. Did I mention that King is in fine vocal form? Perhaps it goes without saying, but he sounds terrific. 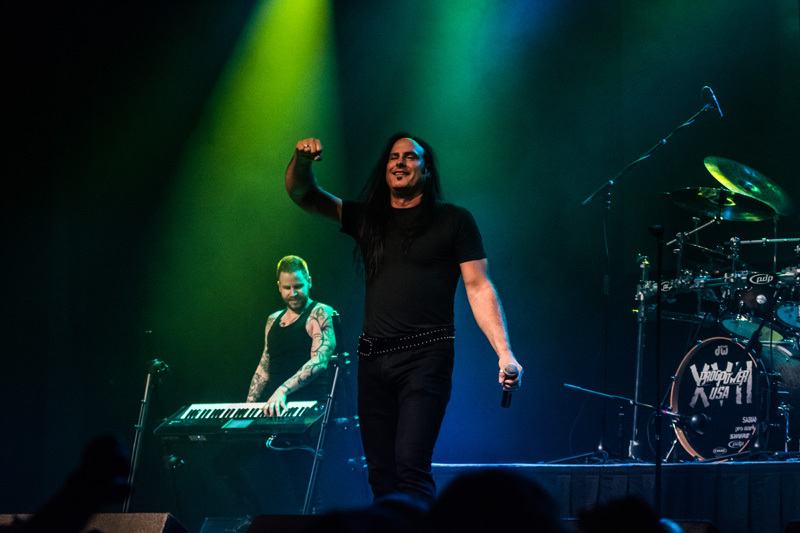 With ReProgram, Lance King has once more presented his fine vocal talents in context of equally impressive and entertaining melodic progressive power metal. Get it. Easily recommended. 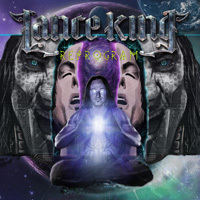 With ReProgram, Lance King has once more presented his fine vocal talents in context of equally impressive and entertaining melodic progressive power metal. Get it. Easily recommended.